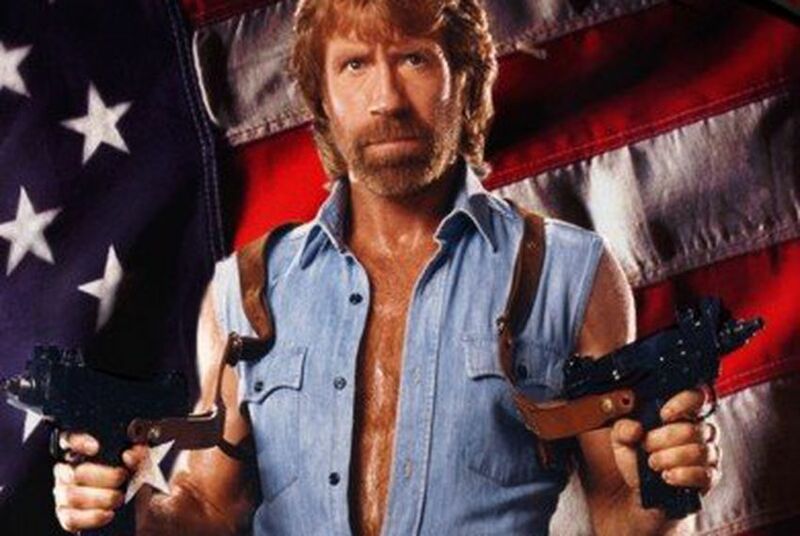 TribBlog: History with Chuck Norris! "Don't mess with Texas ... textbooks," Norris orders liberals. The State Board of Education circus continues, as Chuck Norris weighs in on the side of the board. Early reports of liberals perishing en masse from roundhouse kicks can't yet be confirmed.